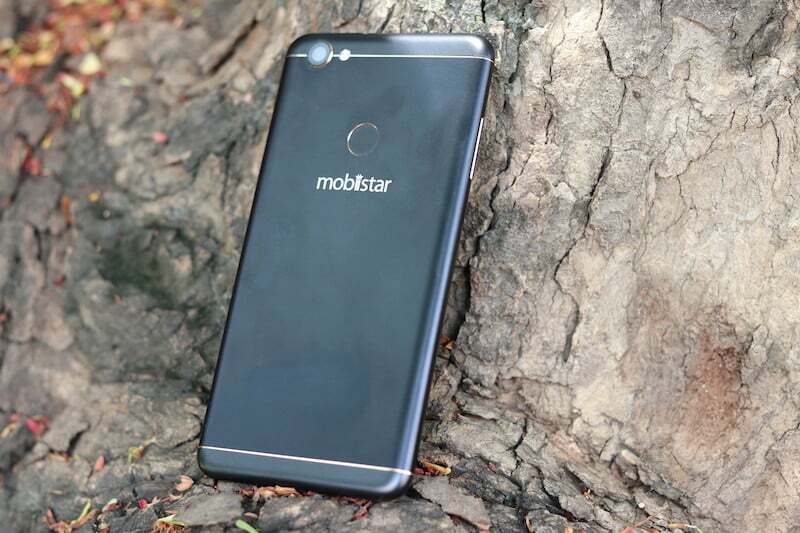 The Vietnam-based company, Mobiistar today announced its entry into the Indian market with a couple of smartphone under its Selfie Star series. Mobiistar introduced an entry-level smartphone dubbed Mobiistar CQ and a budget smartphone, namely, the Mobiistar XQ Dual. Both the devices come with Snapdragon processors and sports 13MP selfie camera. The XQ Dual is the company’s first company’s dual selfie camera smartphone, while the Mobiistar CQ settles down with a single camera. 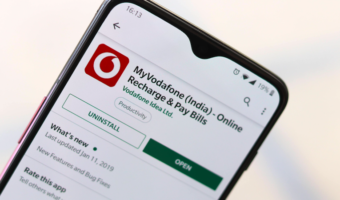 Both the devices are exclusive to Flipkart in India, as part of the company’s strategic partnership with the e-commerce portal. Also, both the devices come with 4G VoLTE and ViLTE support out of the box. Mobiistar has launched the smartphone in two colours- Black and Gold. As mentioned, it’s an entry-level device with the specifications in-line with those of Xiaomi Redmi 5A and Tenor D. The device sports a 5-inch HD display, and it’s powered by the Qualcomm Snapdragon 425 chipset. The chipset is mated to 2GB of RAM and 16GB of internal storage. This dual-SIM smartphone comes with a dedicated microSD card slot for storage expansion up to 128GB. An 8MP camera is placed at the rear side, while a 13MP shooter is present on the front. The Mobiistar CQ comes with a seven-level Beauty mode. 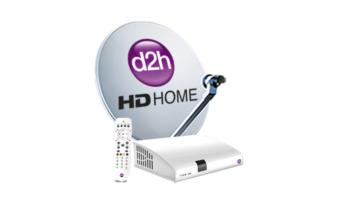 It offers video recording at 1080p quality. The device supports 4G LTE, VoLTE, Wi-Fi 802.11 b/g/n, Bluetooth 4.1, GPS and micro USB port with OTG support. The device measures 9.6mm in thickness and weighs 156grams. The device is entirely constructed out of plastic. The device boots Android 7.1.2 Nougat with a custom skin layered on top. A 3020mAh battery backs this package. The Mobiistar XQ Dual is the company’s flagship product with dual selfie cameras on board. The XQ Dual offers decent specifications for the asking price. It sports a 5.5-inch Full HD display layered with 2.5D curved glass on top. The device is powered by the Qualcomm Snapdragon 430 chipset, clubbed with 3GB of RAM and 32GB of internal storage. Storage can be expanded up to 128GB with a microSD card, but the card slot is a hybrid one, not the dedicated one as seen on the Mobiistar CQ. This device rocks two cameras on the front- a 13MP RGB sensor and an 8MP wide-angle sensor with 120-degree FOV. A 13MP camera with f/2.0 aperture is present at the back. The smartphone has a 3000mAh battery and runs the dated Android 7.1.2 Nougat out of the box. 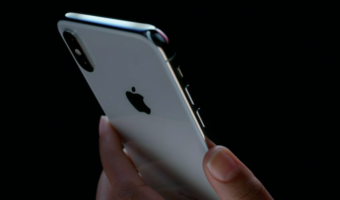 The smartphone measures 7.9mm in thickness and has a weight of 160grams to it. This device also offers 4G LTE, VoLTE, ViLTE, Wi-Fi 802.11 b/g/n, Bluetooth, GPS and a micro USB with OTG support. 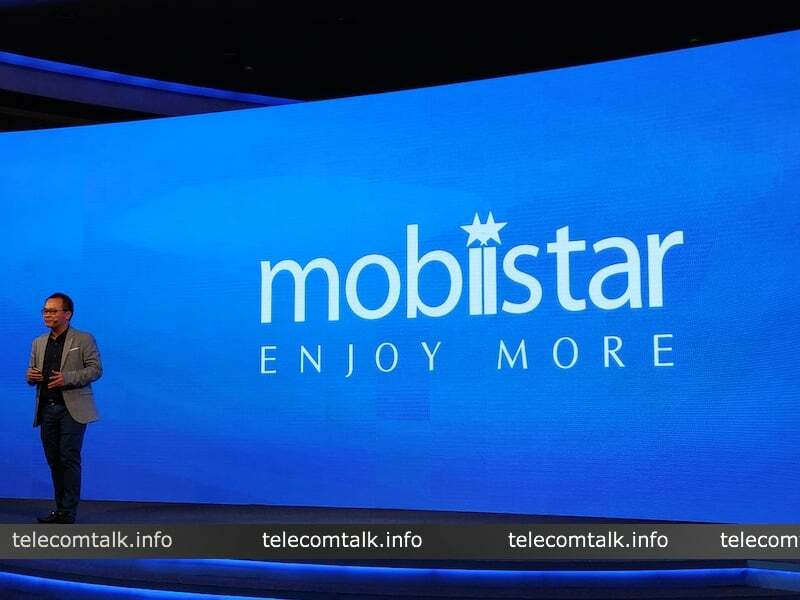 At the launch event, Mobiistar also stated that they already have opened 100 service centres across the country. Both the devices will be available in only one variant. The Mobiistar CQ is priced at Rs 4,999 in the Indian market, while the Mobiistar XQ Dual will retail for Rs 7,999. They will be available on Flipkart from May 30, 2018. Both the devices will also be part of Flipkart’s Complete Mobile Protection, which can be available for Rs 99. If it was Samsung J8, you would have said SD 450 chipset is useless. Stop playing double game here. Check out the price, my dear!! !